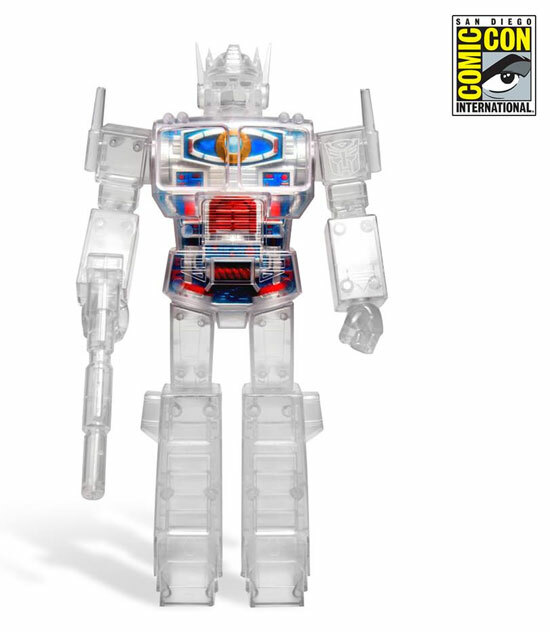 Super7 is rolling out their exclusive in SDCC 2018 and it is Optimus Prime! 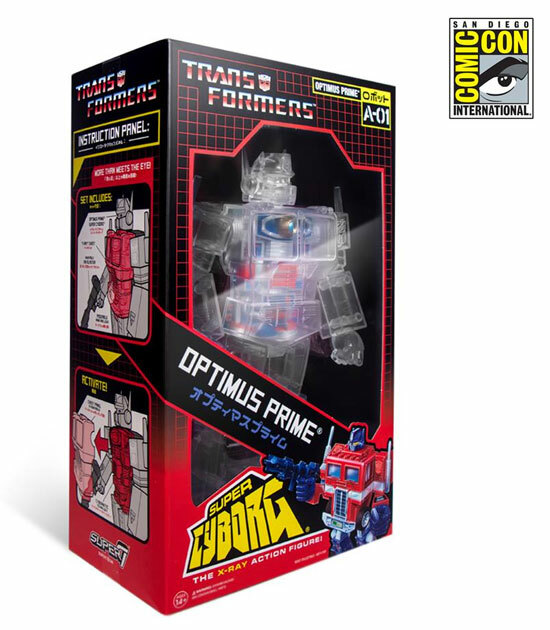 This is really target on G1 collectors as you can see the design and packaging. It comes with removable chest to expose the matrix of leadership. Here is the figure when it is out of box. 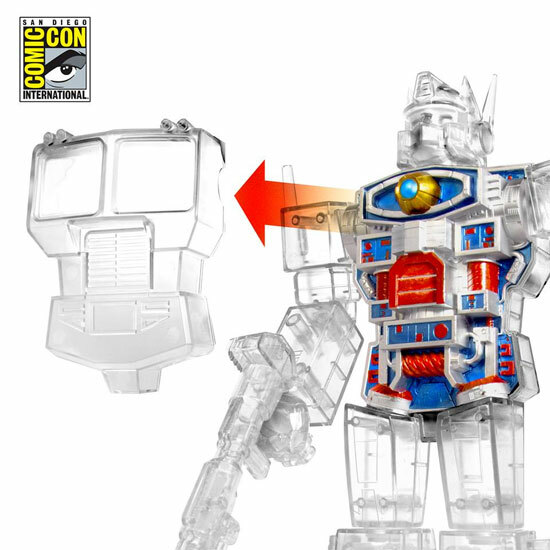 This figure is not transformable but have some moving parts. There are actually 2 scale, 12 or 18 inches for this exclusive. The 12 inches is set at $75 USD at the event.